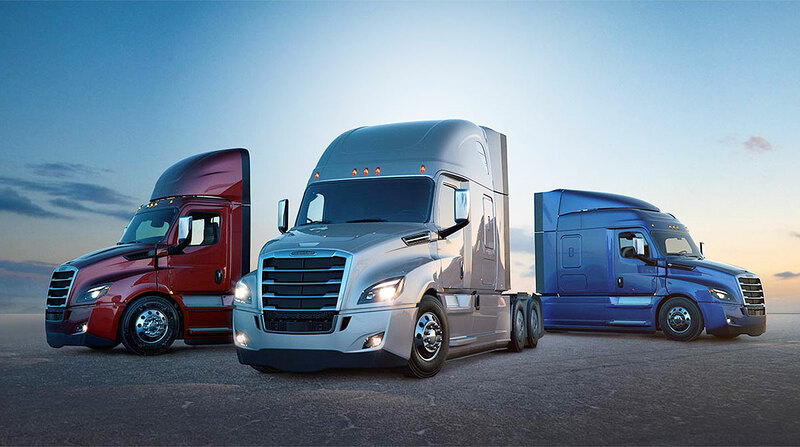 Detroit Connect is a suite of connected vehicle services, and the platform is exclusive to the new Freightliner Cascadia model, according to Portland, Ore.-based DTNA , a unit of Daimler AG. Zonar will be the first third-party telematics service provider integrated onto the Detroit Connect platform. Starting in April, customers can access Zonar’s patented telematics technologies, including ground traffic control, and Zonar’s web-based fleet management solution without having to install additional hardware on the vehicle. Opening up the platform gives customers the flexibility to work with the partner of their choice as well as eliminating the need to install additional hardware, according to the DTNA announcement. Another added benefit is the integrated services will also be factory installed, which should help reduce the time it takes customers to bring in their vehicles for service. DTNA and Zonar’s partnership began in 2011, when the companies collaborated to bring the virtual technician feature to market. In 2015, DTNA became a minority investor in Zonar.